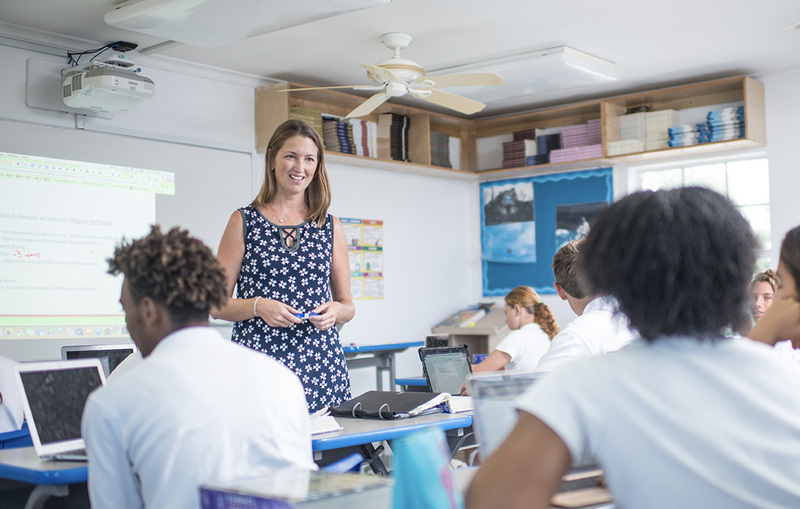 Lyford Cay International School (LCIS) is a vibrant and innovative learning community which welcomes applications from qualified Bahamian and international educators. We value our community’s commitment to building strong relationships with our students, colleagues and parents. We search globally for the best educators to join LCIS. We employ approximately 50 teachers and 90 total staff across our Early Learning Centre, Elementary, Middle and High Schools. With over 900 applications received per year, LCIS is able to selectively hire staff from a pool of the best education professionals in the world. 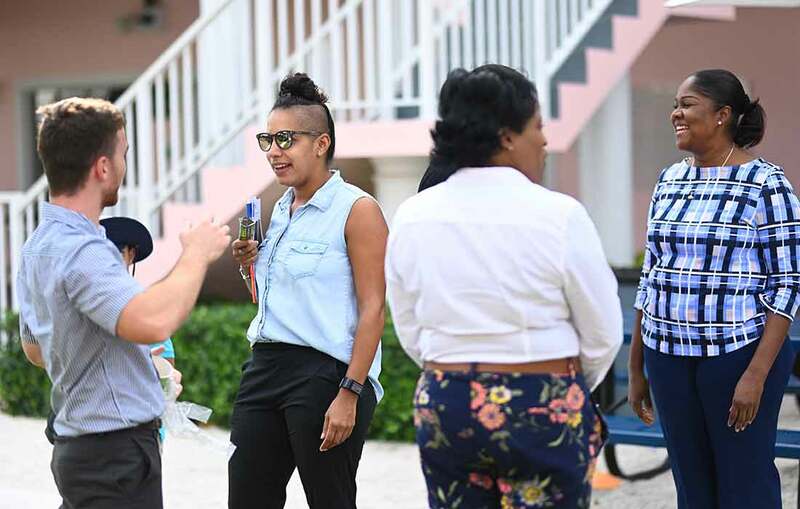 Once you become an LCIS staff member, we have in place a comprehensive orientation program which allows new faculty to effectively navigate the challenges that come with moving to a new school, whether it is down the road or across the globe. Support and consultation is provided at every step of the process. LCIS invests significantly in the professional development of staff, which is one of the reasons many people choose to work at our school. Teachers are also encouraged to expand their horizons by presenting at international conferences, supporting student teachers, continuing their education and working for the IB. Staff receive a valuable compensation package that can include medical, vision and dental benefits; retirement plans; housing; relocation assistance; stipends for leadership roles and education benefits for children. Priority hiring for the best and most ambitious Bahamian teachers. One of the first international teacher recruitment fairs of the season. The major recruiting event for International Baccalaureate schools worldwide.